Heartland SCIA distributes an e-newsletter monthly, and all articles are collated and printed in a magazine-style newsletter and distributed to those who request it by mail in the months of March, June, September and November. To view previous editions, please click on the link below. 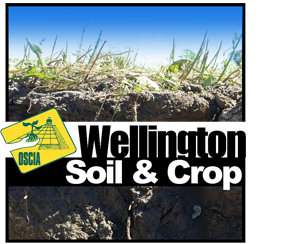 © 2019 Wellington County Soil and Crop Improvement Association. All Rights Reserved.